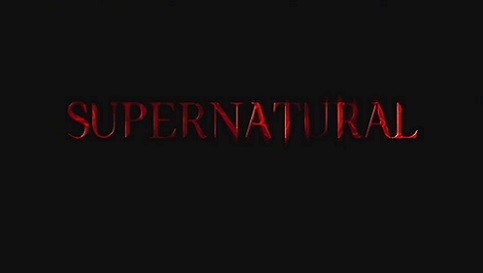 Season 4 of Supernatural aired between 18th September 2008 and 14th May 2009. Pages in category "Season 4"
Media in category "Season 4"
The following 224 files are in this category, out of 224 total. This page was last edited on 15 February 2014, at 09:30.